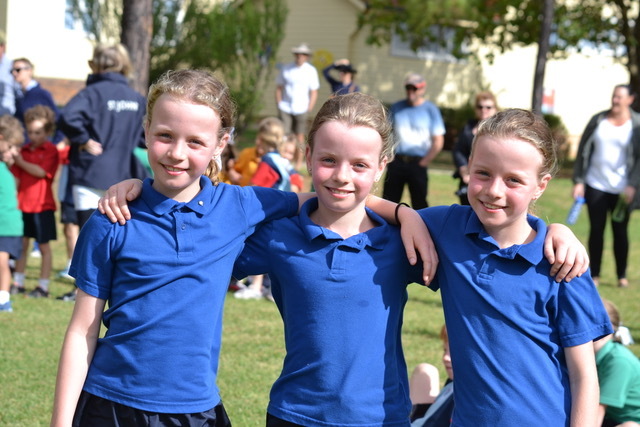 It was a beautiful March morning for our annual Cross Country Carnival. 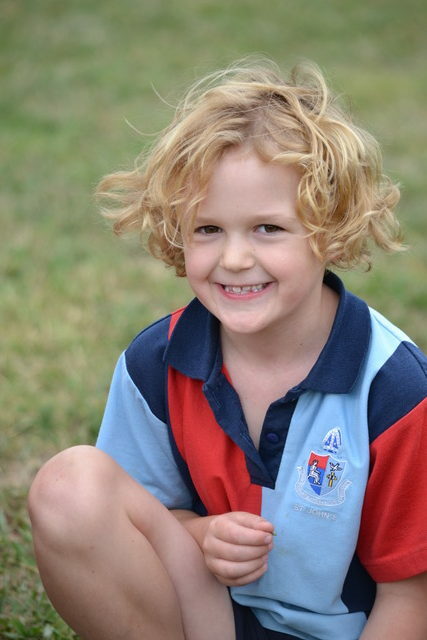 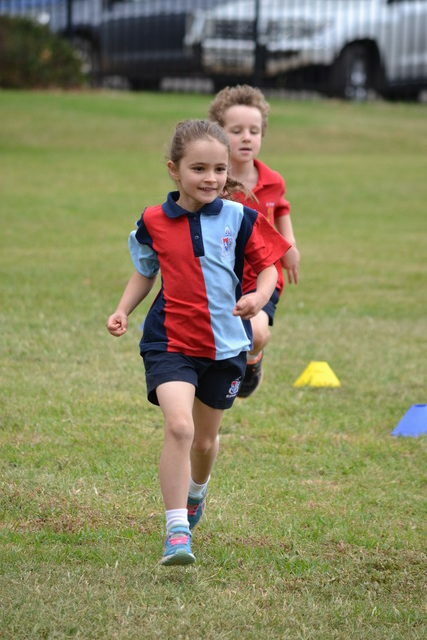 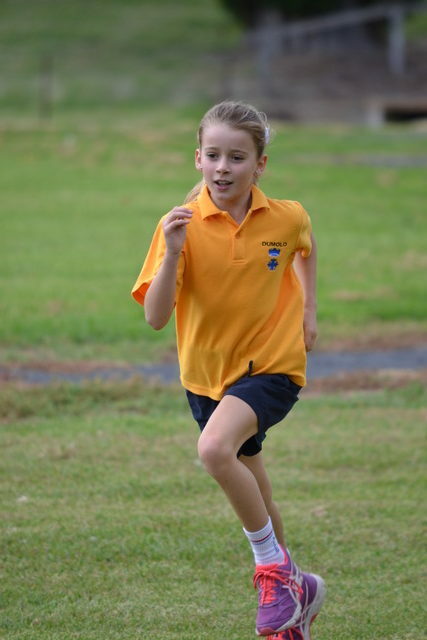 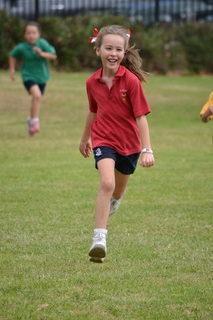 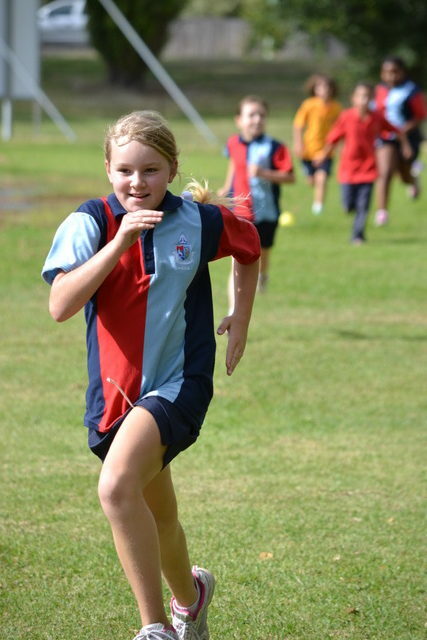 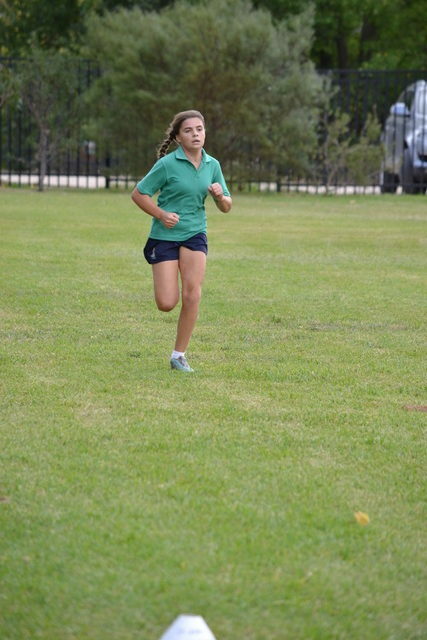 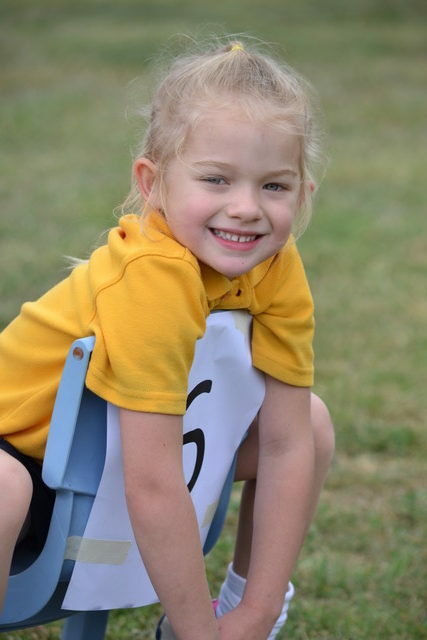 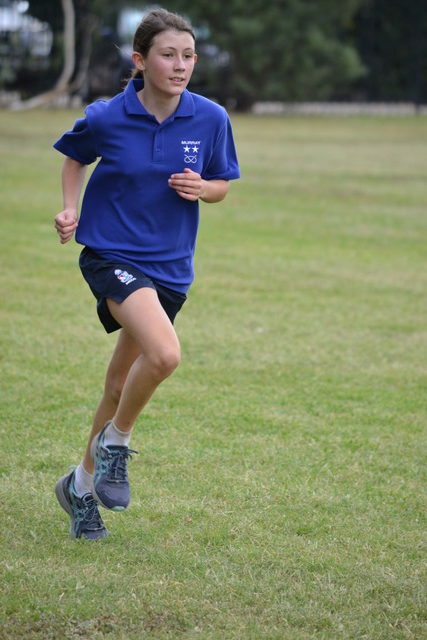 On Wednesday 21 March, all students in NEGS Junior School participated in the event in some form. 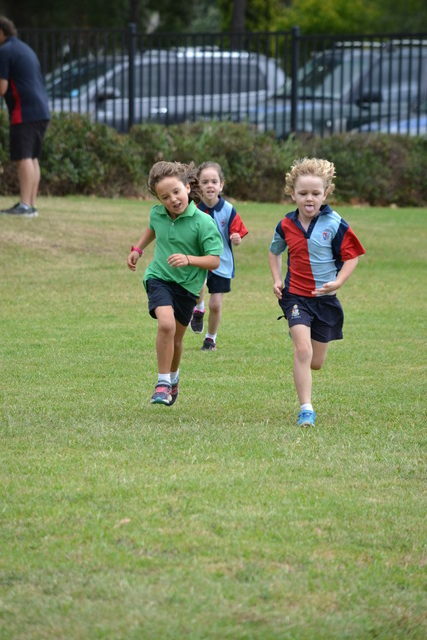 Transition ran a long race around the oval with Miss Sarah in the lead and K-1 students ran around the whole Junior School. 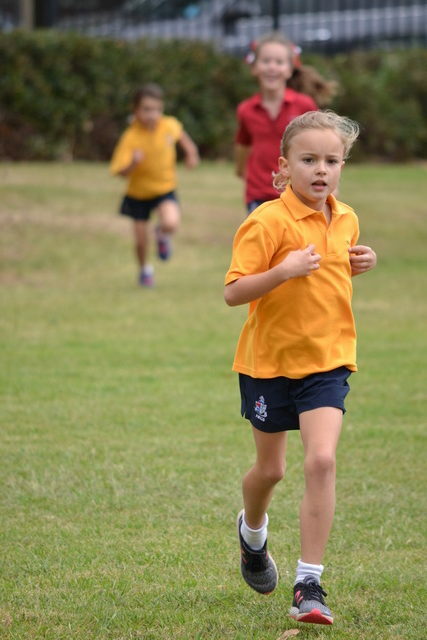 Our 8/9/10 year olds had the challenge of 2km whilst 11/12 year olds came up against the 3km course. 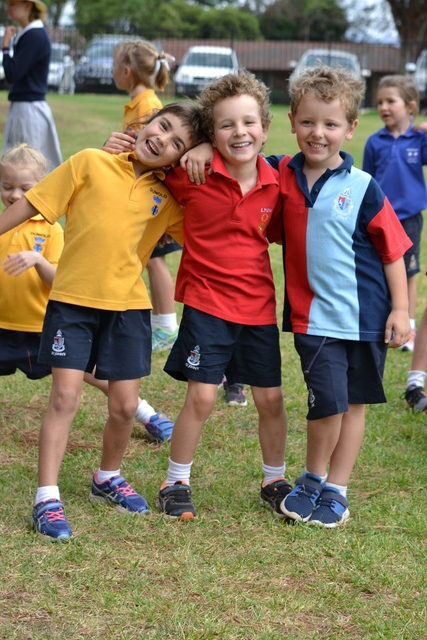 All students tried their very best and congratulations to everyone for the excellent results obtained. 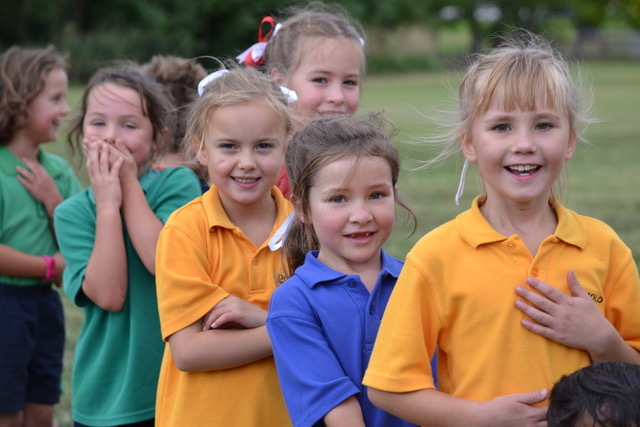 Tom Brazier, Hugo Brazier, Lara McAlary, Claire McAlary, Airlie McAlary, Charlotte Williams, Connor Sweeney and Delilah Layton. 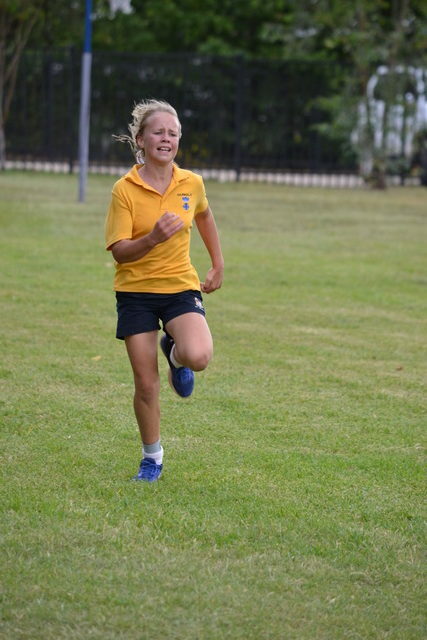 These students gave everything they had and Lara and Airlie McAlary were successful in attaining a position in the CIS team with a 5th and 13th positions overall. 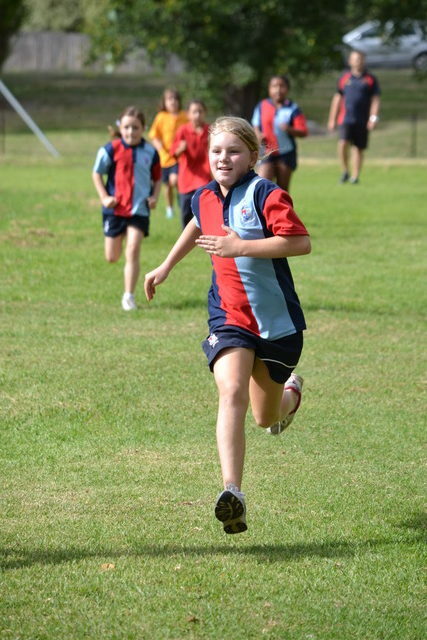 Congratulations to everyone for their efforts at this carnival and good luck to Lara and Airlie for their next big run.